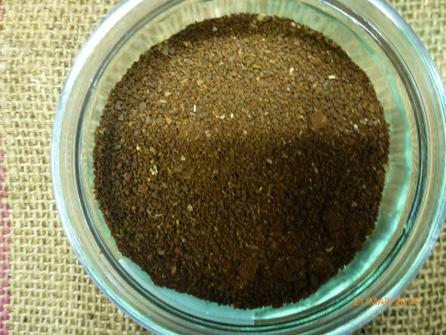 Choosing the correct grind can significantly enhance the taste of your coffee. We are able to tailor the grind, to your individual request. Each method of brewing requires a different grind, below are some guidelines to show you the choices when ordering your coffee with Ed's. The grind guide is based on the length of time the ground coffee is in contact with water during the brewing stage. 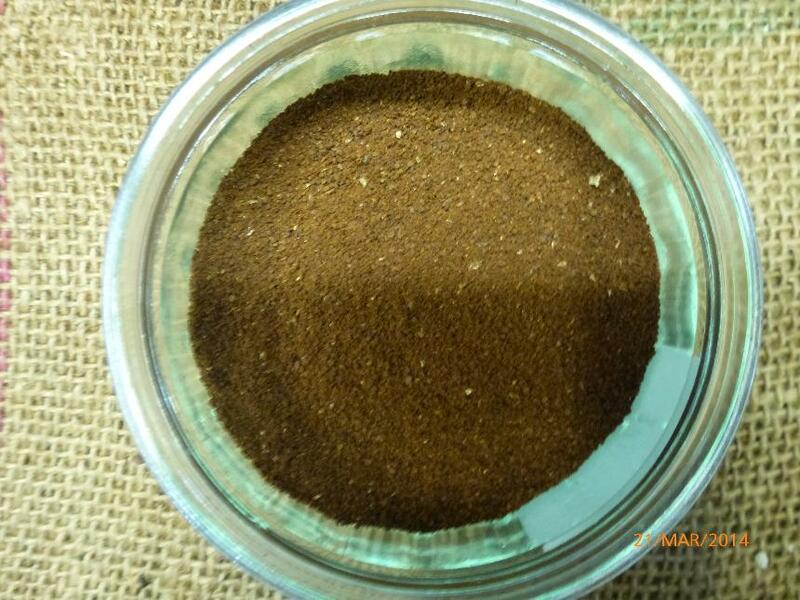 The longer the water is in contact with the grounds the more coarse a grind is needed to prevent over extraction. Very coarse grind; Clearly visible large particles. Coarse grind; similar in size to granulated sugar. 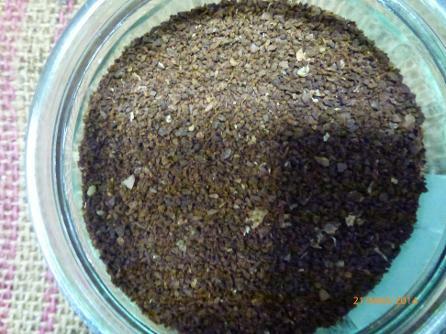 Medium grind; Textured like freshly ground black pepper. Fine grind; Caster sugar or very fine sugar. Very fine grind; consistency similar to flour. The 4 most popular grindings are; Burr Grinding, Chopping (or Blade Grinding), Pounding and Rolling. Burr Grinders are widely considered the best grinding method for both commercial and home use which we use on all our sites. They use pressure to crush and crack the beans, releasing their oils and creating a fuller taste. This method also grinds the beans as close to a uniform size as possible, therefore reducing the chance of getting any "bits" slipping through filters. These grinders have the added bonus of not getting hot while grinding, allowing the beans to keep aroma and taste when brewed. 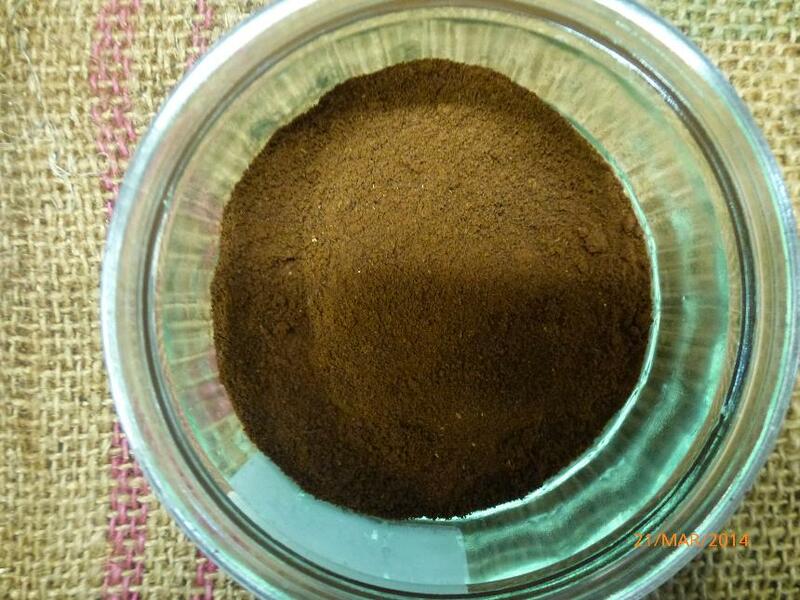 Blade grinders have the chopping method usually using steel blades, are fine for home use but do not give the uniform grind size as it creates "coffee dust" and these tiny particles will clog a lot of filter and press machines. Blade grinders can produce a lot of heat when used commercially but work well for home use as the short grind time per cup does not for high heats to generate. Pounding the coffee can only really be used when an extremely fine grind, almost powder like, is needed. This is usually only required when making a Turkish or Arabic Coffee as they do not tend to use a filter machine. The pounding technique usually is done using a mortar and pestle. Rolling is done using a Roller Grinder. This grinder is similar in principle to those used in flour mills mostly being used by highly commercial businesses. 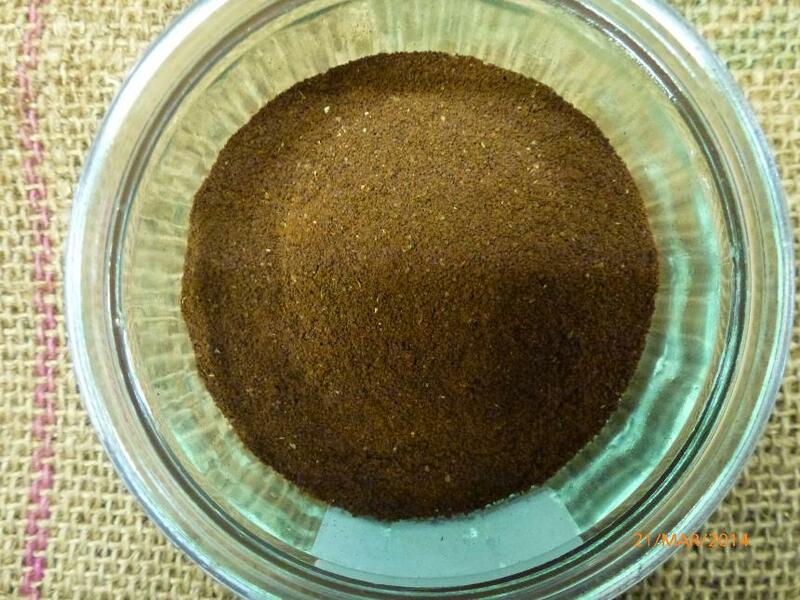 This method produces the best uniformed grind and produces the least heat.